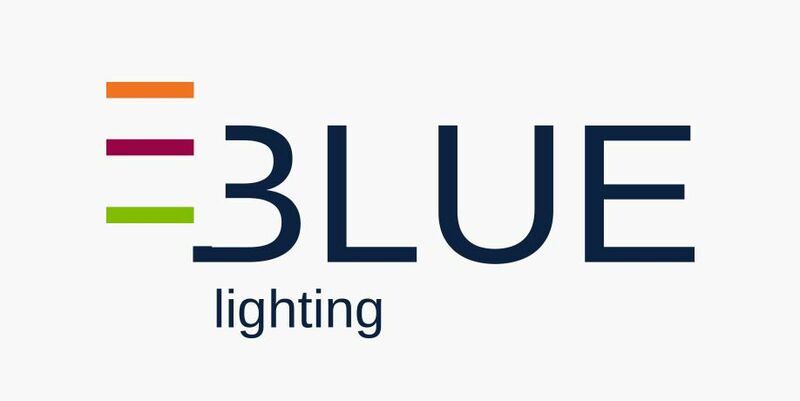 Blue Lighting is a brand from Luzibérica – a Portuguese company that is present in the market of professional lighting since 1989. Featuring more than product, a whole set of advisory services from the project to the monitoring the work. In this sense develops lighting solutions for indoor and outdoor with portugueses and european brands.